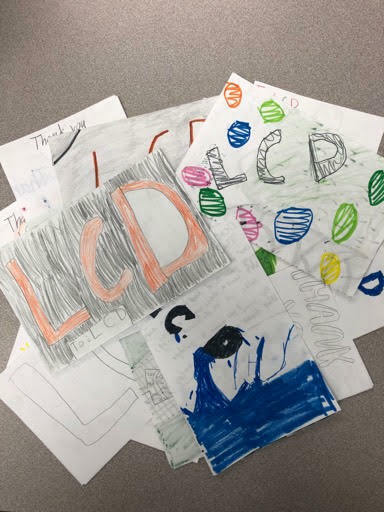 Students from Mrs. Noel's class at St. Lawrence School were kind enough to make us handmade cards this Christmas! Thank you, students! We had a great time reading through these!